Ibi, a king of the 8th dynasty, ruled during the 1st intermediate period. 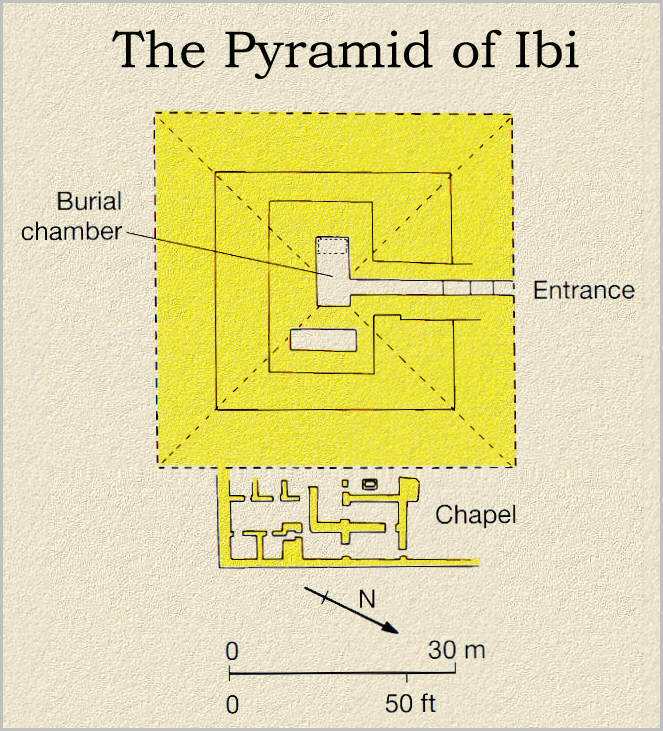 His pyramid is small, and lies near the causeway east of the pyramid of Pepi II, according to the Turin Canon, Ibi is given only two years of rule. The pyramid is much destroyed and little remains to be seen. A concrete slab now covers the entrance which was originally on the north side. Remains of a small mudbrick chapel can be seen. An alabaster platter can be seen in the area. Finding the exact spot is difficult as other less defined ruins are in the area. 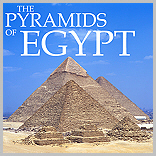 The pyramid is very close to the causeway east-southeast of Pepi II's pyramid by ~200m. Use can use the map and the photographs to find the exact spot. In any case a long track through the soft sand will be required to reach the location. 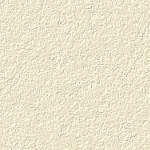 There is a crude inscription in red ochre ink "Prince of Libya' on limestone blocks of the core. The discoverer, Jecquier, was not able to offer a satisfactory explanation.